EMC James Myrick warns If temperatures are expected to be subfreezing in your area, make sure to remember the 4 P's! 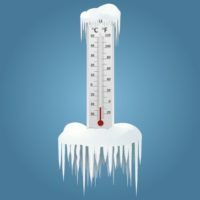 Protect pipes, pets, people, and plants from the cold temperatures. Also, make sure you shut off your sprinklers as they can create icy surfaces and result in injuries!